1300 TO APPLY (1300 862 775). 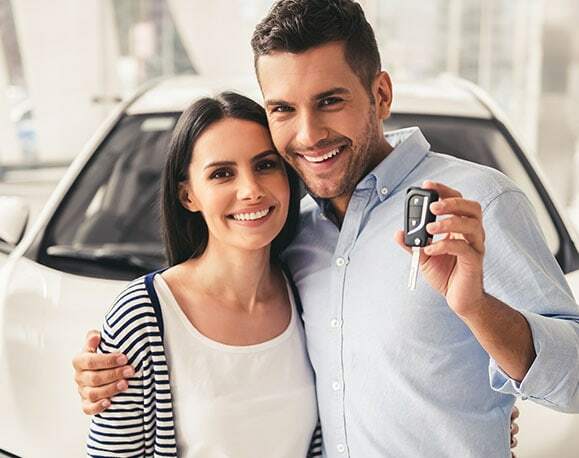 We offer the best tailored solutions for car loans Melbourne wide. Use our repayment calculator car finance tool today for a rough idea of your repayments. For a more accurate idea of the process for your low interest car finance, give us a call today. If you are looking for Property loans, property development and commercial loans , including Strata Titles and Self Managed super funds, visit our partner site loansmortgage.finance.